HULK SMASH .. 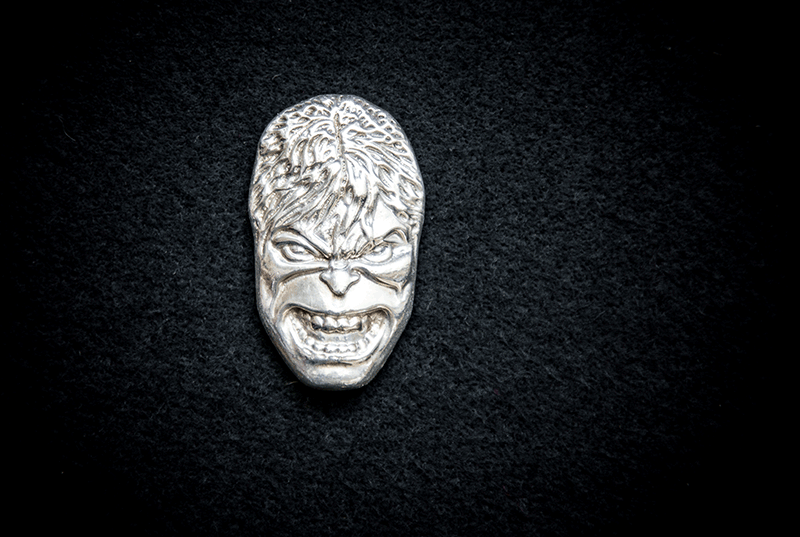 This 3 oz handpoured hulk shows great detail. 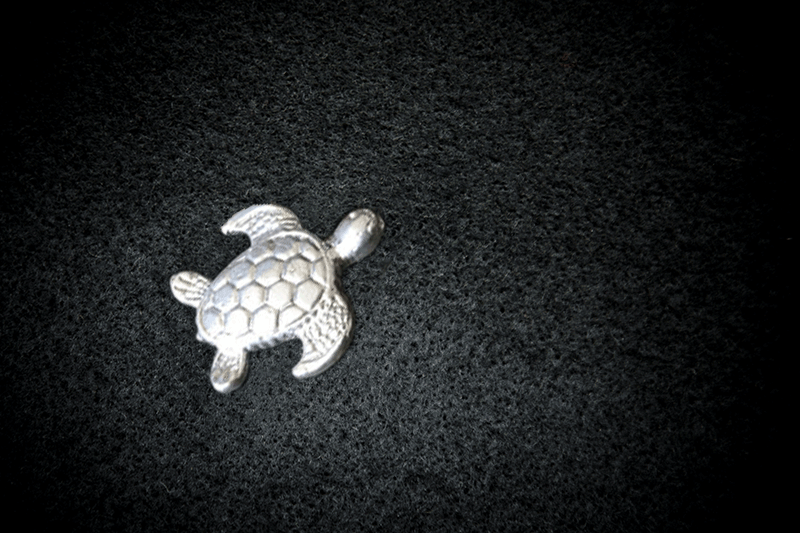 Cast in Delft Clay and hand finished. A perfect addition to any collection. 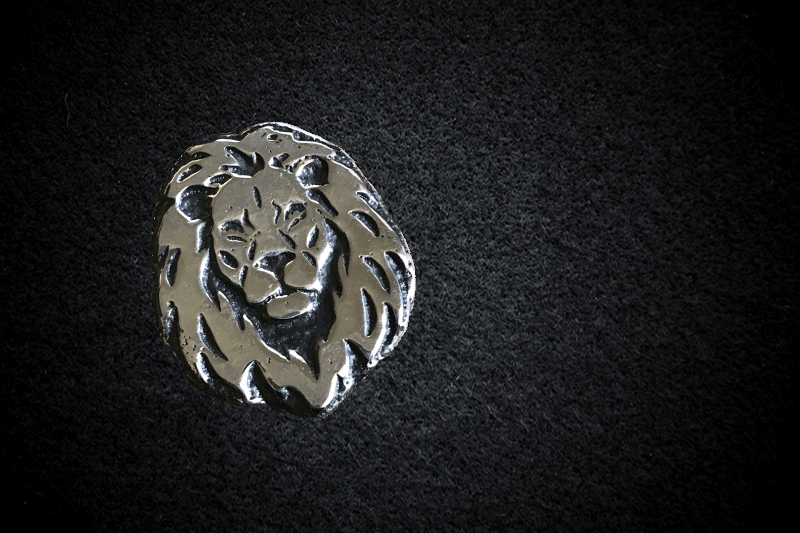 The latest in our Lion range, this simple but striking Lions face comes in at 2 oz of hand poured .999 Fine Silver. 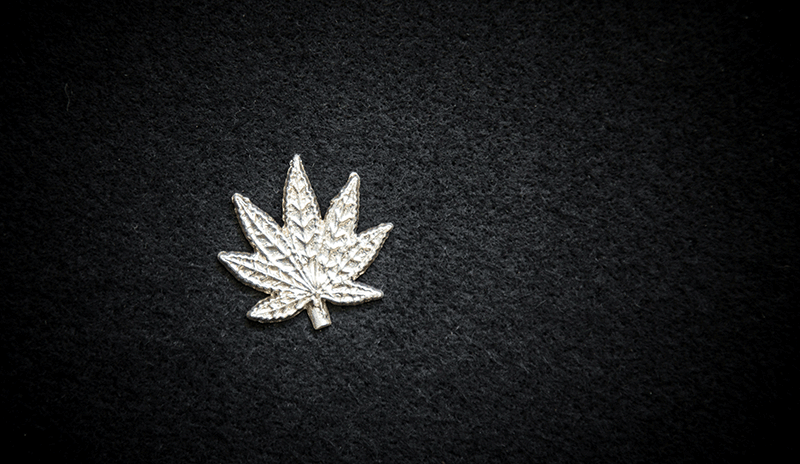 Keeping it local: We present the Scottish Thistle. 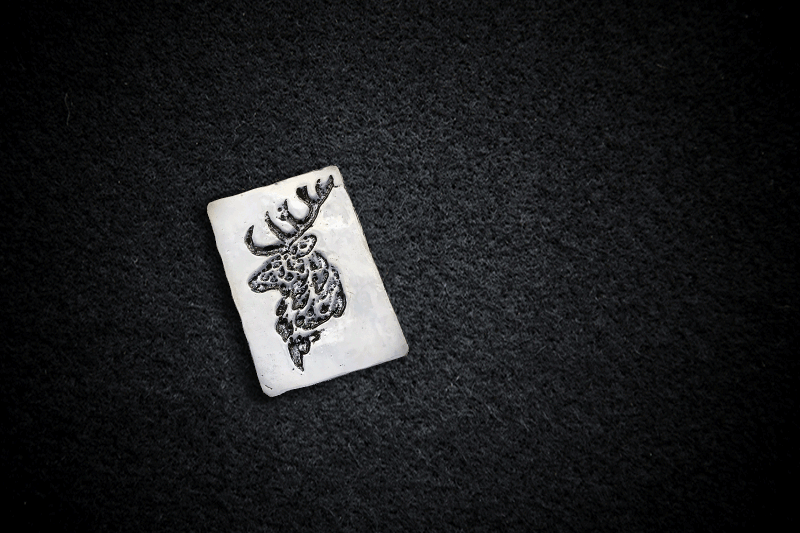 A Hand Poured Silver, hand finished from Bullion .999 Fine Silver antiqued versions also available. 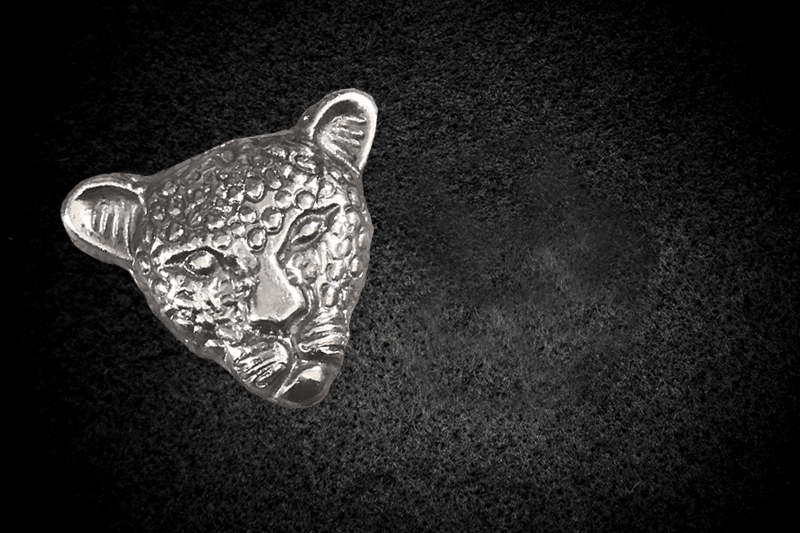 One of our most popular Gothic Silver Pieces. 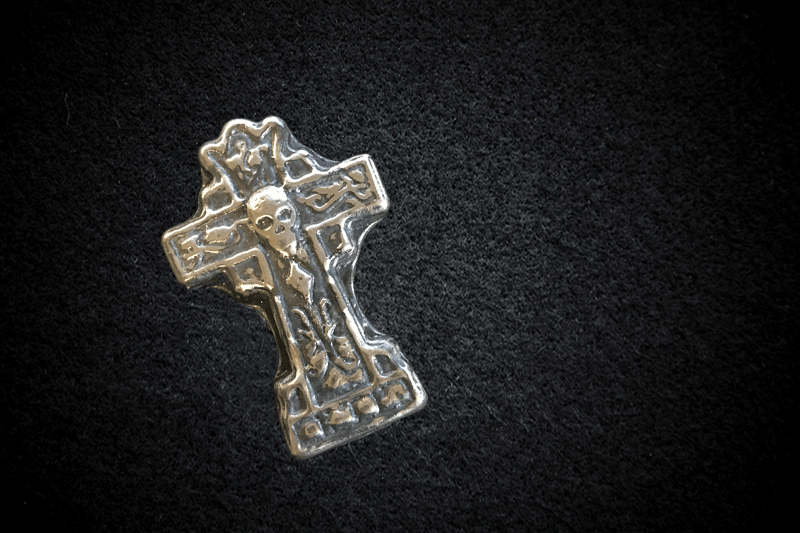 A 3D skull protruding from a Celtic cross. 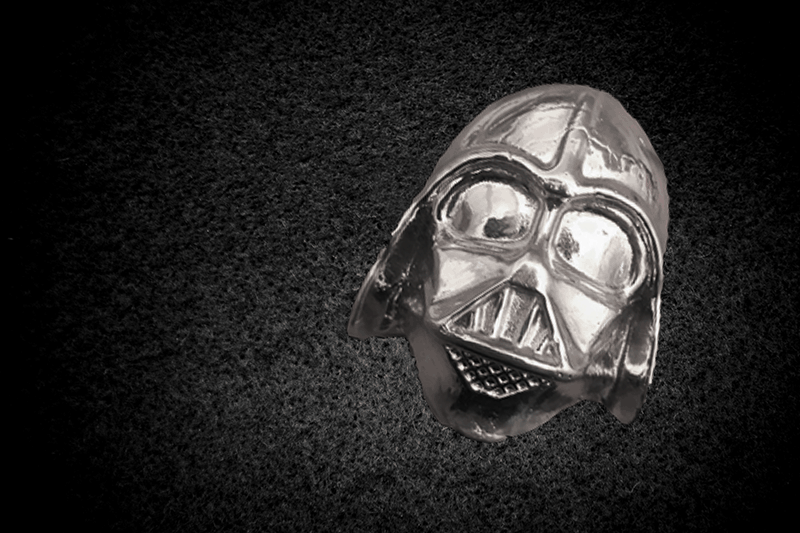 Star Wars fans, this one is for you! 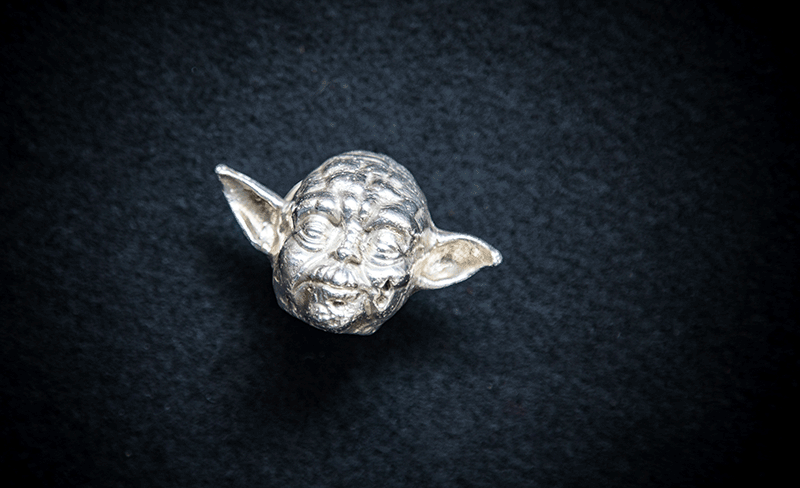 This is an incredible chunky piece of silver. The detail on this is simply stunning. 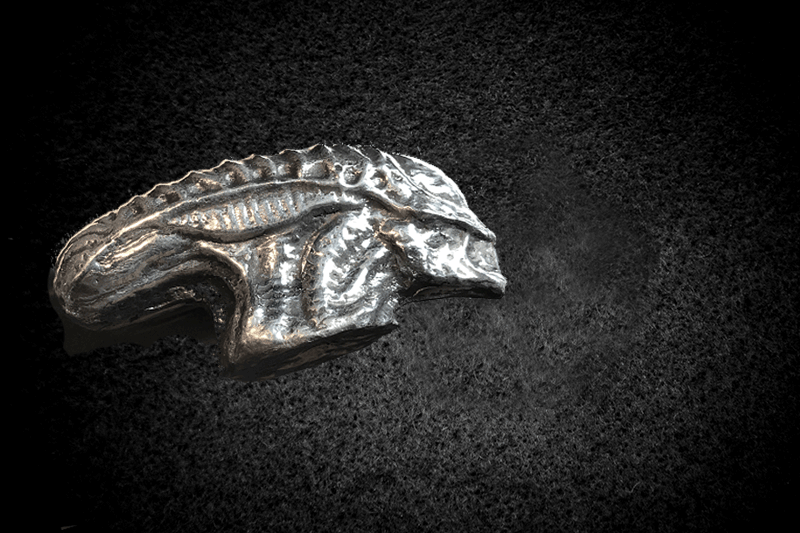 From the classic movie Alien, we have our very own creation just for you. Fantastic detail! 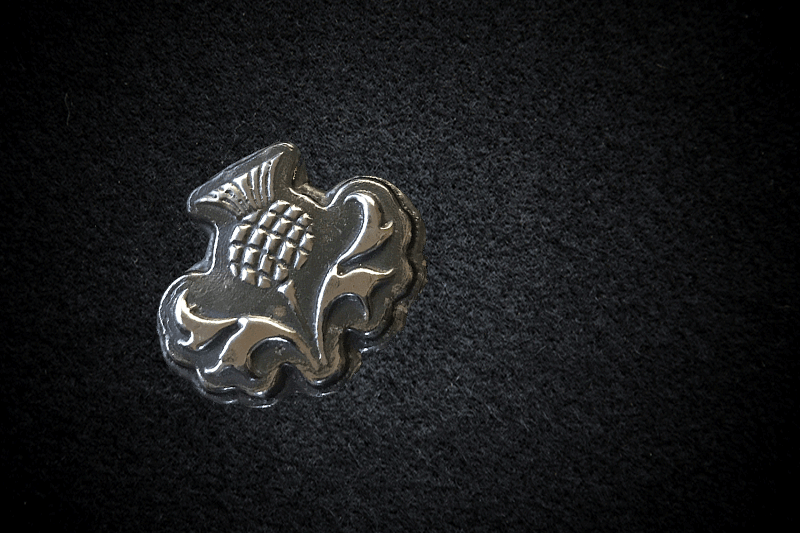 Keeping it local : We present the Scottish Thistle, Hand Poured & Hand Finished from Bullion (999fs) Silver. 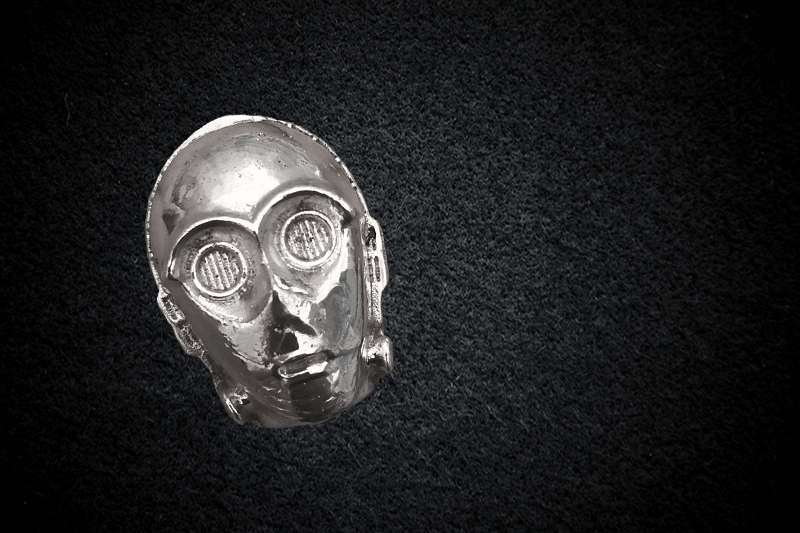 Antiqued versions also available. Simply Stunning. 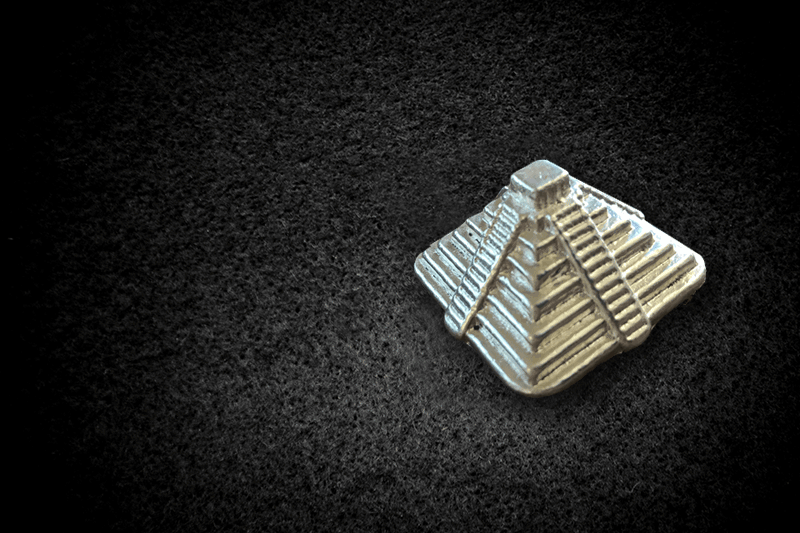 Our most popular Hand Poured Silver Pieces is a 3D Pyramid, available in different weights. 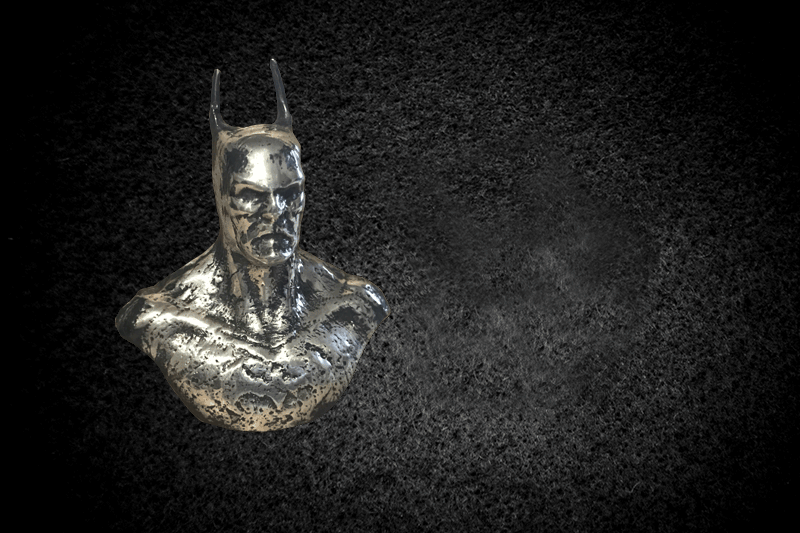 The Hero of Gotham can now become the Hero of your Silver Collection.